Understand the New Testament as never before! Gear up for the 2007 Sunday School year with The New Testament Made Easier Part One. 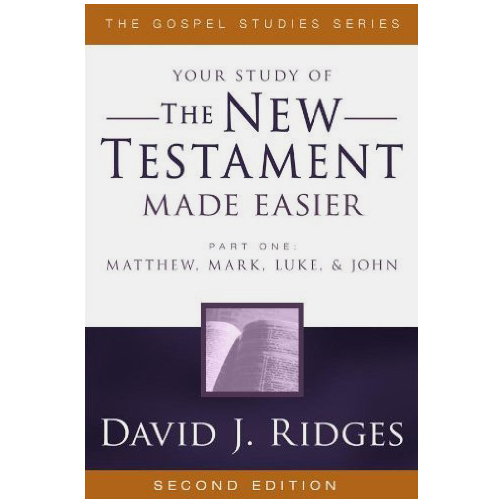 Best-selling author David J. Ridges has incorporated a verse-by-verse reproduction of the scriptures wit in-the-verse insights in this book, making it the most valuable resource you add to your gospel library. In addition, this second version has more insights than ever before! Join the tens of thousands of readers who have experienced spiritual growth from reading and pondering the books in this series!